Chris Asbrock - For the Industry. By the Industry. 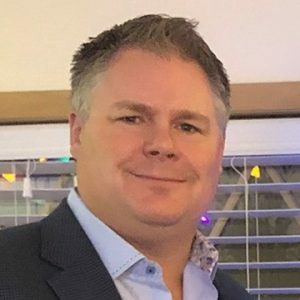 Chris Asbrock has been active in the Accounts Receivable Management (ARM) industry since 1995 and is currently the Chief Operating Officer for Debt Management Partners (DMP). DMP is a passive debt buyer that purchases distressed receivables from lenders and subsequently outsources those delinquent accounts to collection agencies. Since 2008, DMP has purchased over 1,250 portfolios containing 5 million accounts with a face value of two billion dollars.